The perfect, portable ground line. 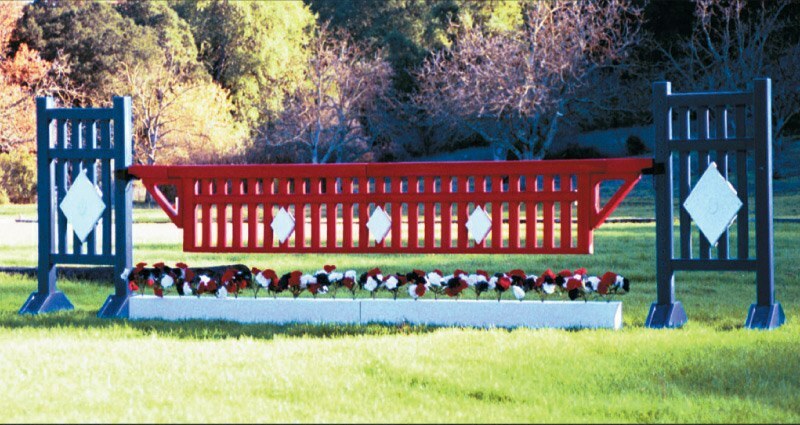 Burlingham Sports decorative Flower Boxes blend form with function. A pair of these durable, lightweight, boxes look like wood, but will last for years, whether indoors or out. 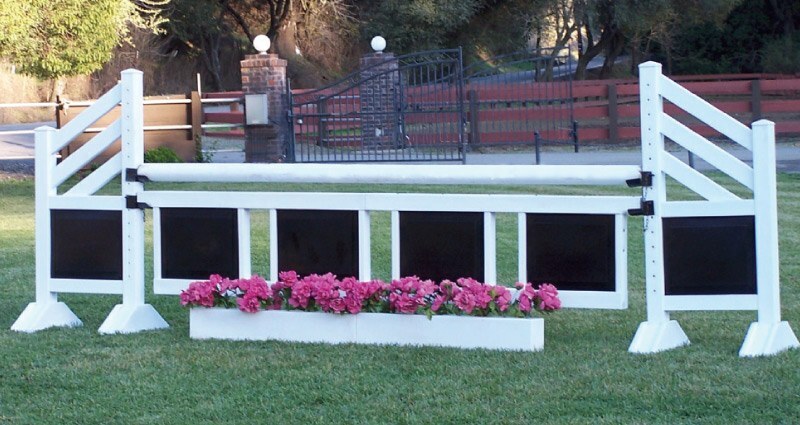 Sold by the pair, each Flower Box has an easy carry handgrip and recessed flower holes. 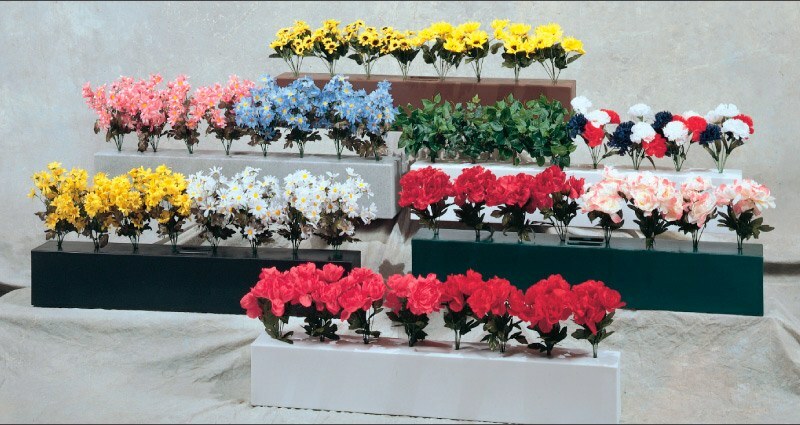 690FB – Flower Box Small (Pr) 7″ H x 5 1/2″ W x 42″ L (Ea) – 6 LBS. 695FB – Flower Box Large (Pr) 7″ H x 5 1/2″ W x 66″ L (Ea) – 10 LBS.